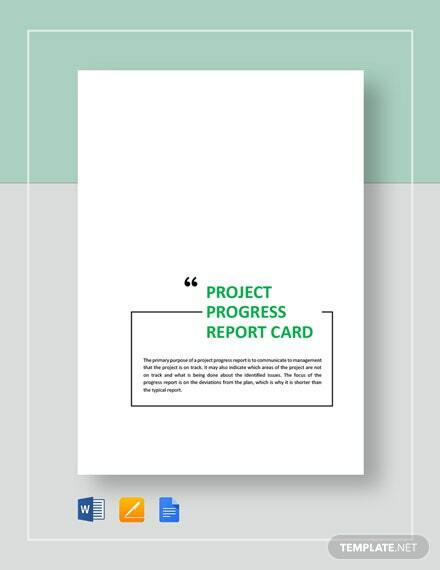 A report card template you can use for your class. 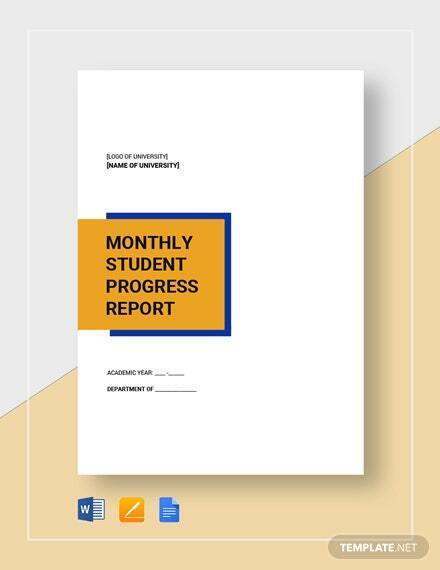 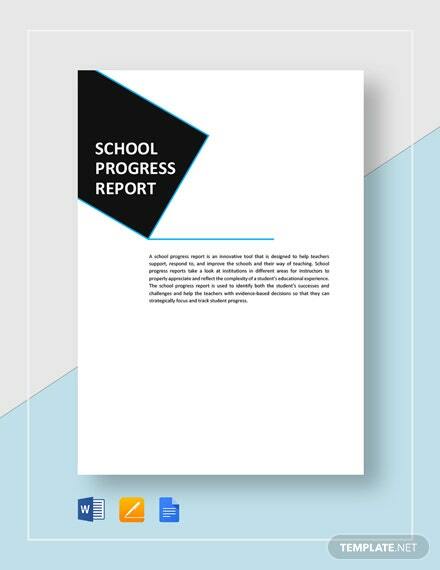 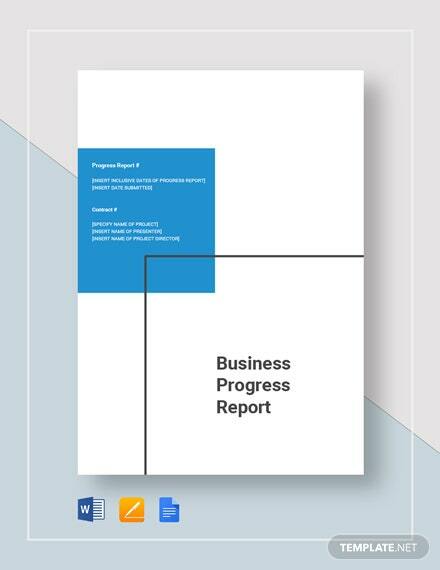 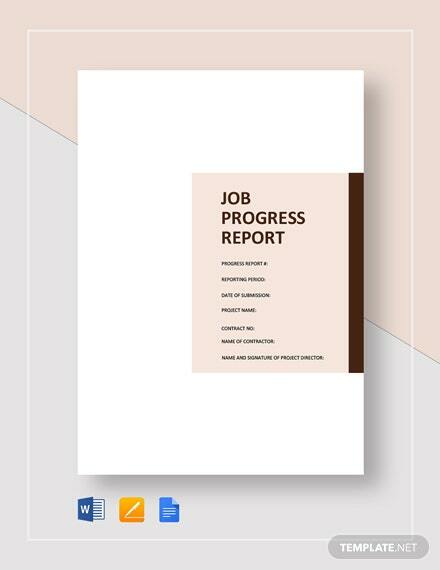 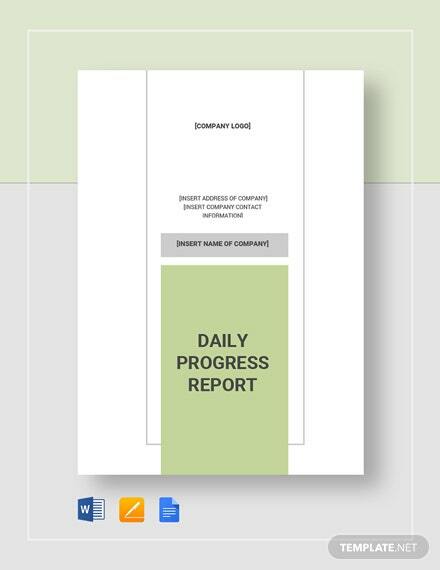 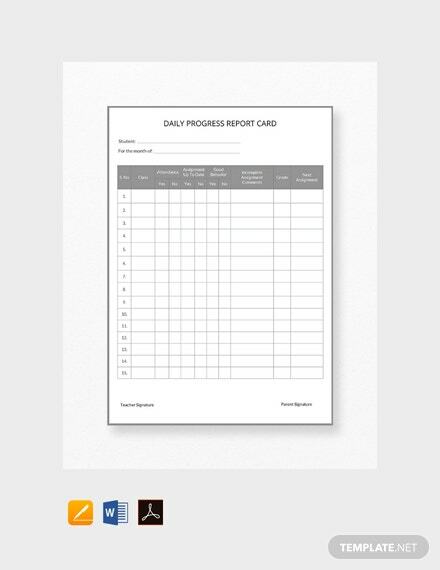 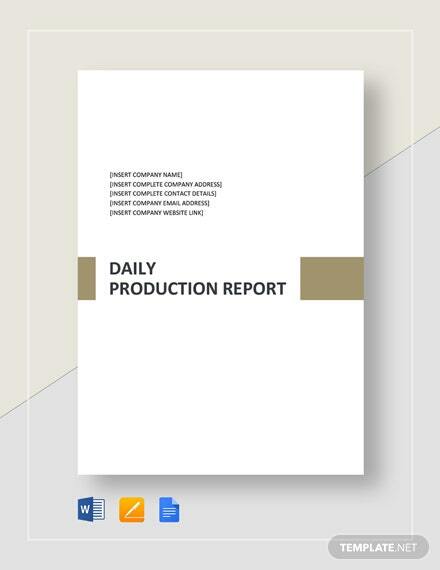 Get to record daily progress and attendance with this high-quality and printable file. 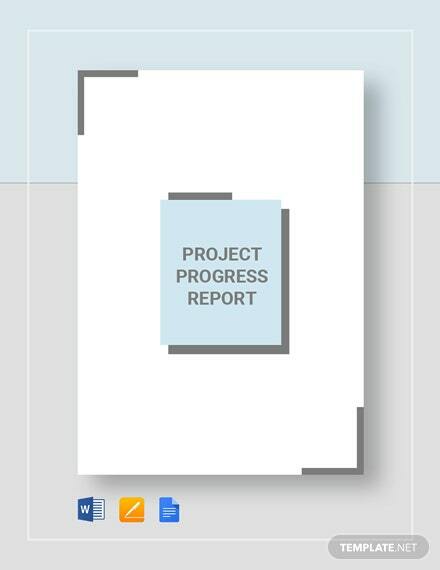 Easy to edit and +More fully customizable in MS Word.